Short one time? Wish to dive? Based on many requests we received in a past we decided to make an offer especially for clients who are coming in Montenegro by Cruise Ships. We know you are very short on time , we know that you are diving addicted and that you are searching for reliable scuba operator. We made this offer considering all aspects of your short visit to Montenegro and based on our previous experience. Your diving adventure starts at port of Kotor at 8 am. The Dive trip offer includes a car transfer which will take you to the cove of Zanjic, approximately 45 minutes long trip. With all equipment we agreed before we are ready to take you onboard. Our first dive site Shipwreck Patrol Boat is just 5 minutes away. After 40 minutes long dive we are hading to the Poseidon Cave dive site which is 15 minutes boat driving far from the first one. In a way to Poseidon the plan is to visit very popular touristic attraction here in Montenegro the famous Blue Cave. Our second dive last about 45 minutes after which we are going to take you back to your cab and straight away to Kotor back to your Cruise Ship. At 2 pm u are back at your starting point . What we can guaranty ??? For many times we were refusing requests from Cruise Ship divers until we actually organised few trips for some very persistent customers. Than we understood that it can work , it is fun and that in the end we had some happy people around us. We have excellent customer service and you'll be equipped by well maintained and safe SCUBA equipment. 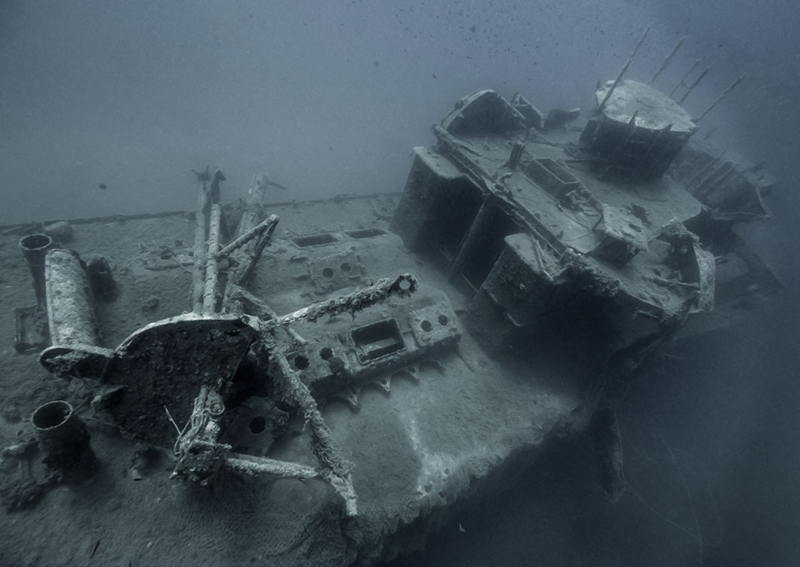 You'll visit two very best dive sites and both are beginners friendly experience. We are 5⭐️ PADI IDC Centre which is the highest ranking any scuba operator can reach. It means that this trip is going to be provided with support of experience PADI professionals taking care about each participant personally. The rib ( rigid - hulled inflatable boat) Predator 7.5m length with 250 hp outboard Suzuki is the boat we use for this trip. While listed a capacity of our rib is 12 persons, Pro Dive Hydrotech limits the number of divers up to 6 participants , just to assure comfort and space for all aboard. We can call this offer Fast and Furious but no worries there is a plenty of time to do this trip and take you safely, ON TIME, back to your ship. Please take in consideration that we are earning some money only if we have at list 2 clients.